The court said many vehicles which pollute the city’s air enter it late at night. The Supreme Court on Friday said that it is better not to live in New Delhi, as the national Capital resembles a gas chamber. The court was hearing a matter related to air pollution in the National Capital Region, PTI reported. Advocate Aparajita Singh, assisting the court as an amicus curiae, told the bench comprising Justice Mishra and Justice Deepak Gupta that Delhi has become a “gas chamber” due to pollution. “Yes, it is like a gas chamber,” Mishra concurred. Mishra said he could have missed the swearing-in ceremony of Justices Dinesh Maheshwari and Sanjiv Khanna earlier in the day due to traffic congestion. 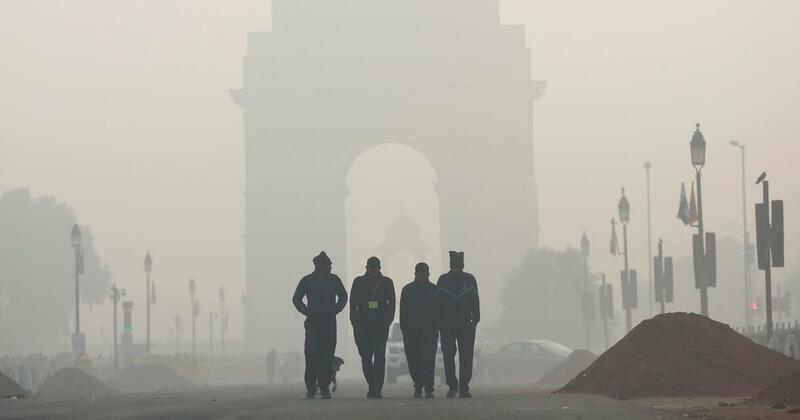 The Union Ministry of Environment, Forest and Climate Change had in March finalised a comprehensive action plan to combat air pollution in the national capital. This plan has listed a number of steps to reduce vehicular emissions, the number of vehicles on the road and construction dust, and has indicated agencies responsible for implementation. The court said many vehicles which pollute the city’s air enter it late at night, and asked the Delhi Police what they have done to remove unclaimed vehicles from police stations. “If you can dispose of the junk vehicles, you will get several acres of land,” the judges said. The top court also asked the Aam Aadmi Party government to finalise a parking policy for the city, and get back to it on February 1, the date of the next hearing. Air quality in Delhi was in the “very poor” range at 8 pm on Friday, with the Air Quality Index reading at 387. 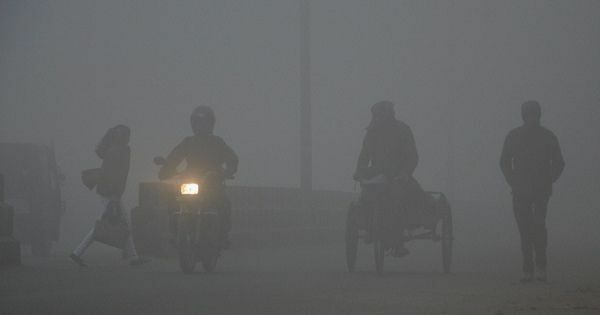 However, this was better than the index reading of 443 recorded on Thursday, which put Delhi’s air quality in the “severe” category. Earlier this month, the Supreme Court-appointed Environment Pollution Control Authority criticised Delhi authorities for not being able to stop garbage burning in the city. The Central Pollution Control Board had imposed a fine of Rs 1 crore each on three civic bodies in Delhi for burning garbage and dumping waste in the open, and for not cracking down on llegal plastic industries in non-conforming residential areas.